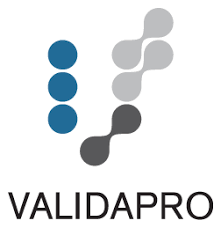 CDMO services for GMP viral vectors. ABL Lyon offers its expertise for the evaluation of immunotherapies in the detection & quantification of soluble Biomarkers & cell-based assays. 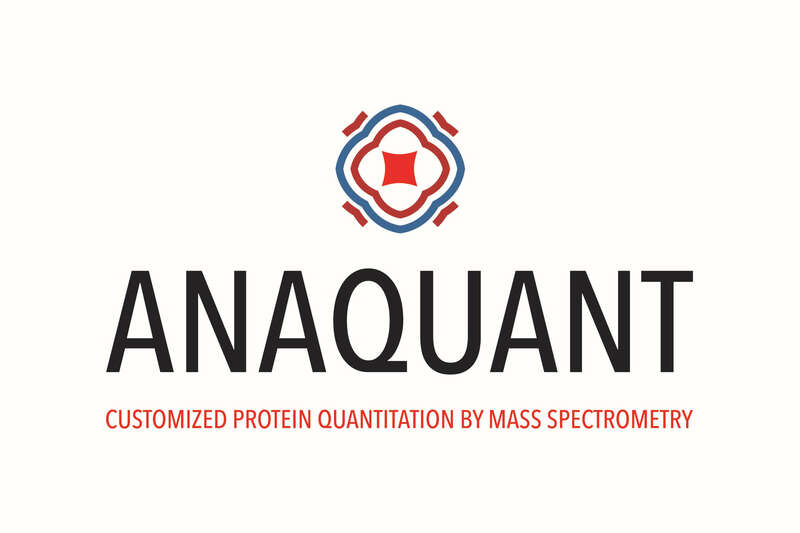 ANAQUANT is a private Contract Research Organization (CRO) specialized in targeted protein quantification by Mass spectrometry for Biologics and Biomarkers analysis. 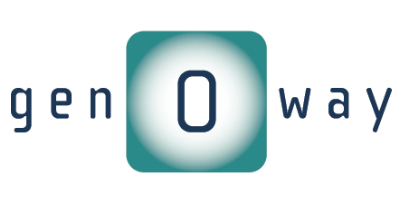 Antineo is a CRO providing services and expertise in preclinical development for innovative therapeutics in oncology.